Joe Brower of Port Charlotte, Fla. joined the Air Force to become a pilot, at the end of his senior year in high school late in World War II. Because they had more pilots than they needed, he ended up a staff sergeant and engineer aboard a “Flying Fortress” used for rescue in the Pacific Theatre. 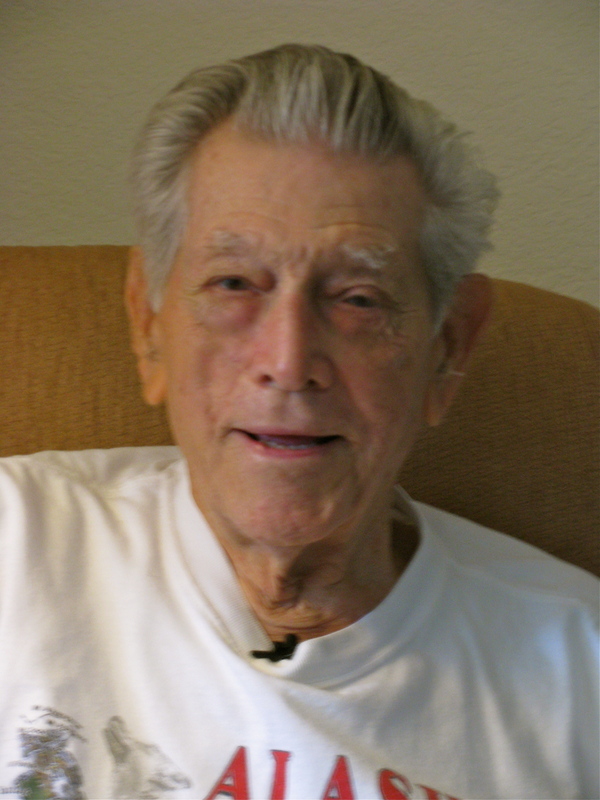 “When I arrived in Santa Ana, Calif. for pilot training in early 1944 I found out they had 30,000 too many pilots. After a battery of tests I was sent to Amarillo, Texas to become an airplane mechanic,” the 88-year-old local man said. He joined an Air Sea Rescue Unit at Kessler Field in Biloxi, Miss. Their specially outfitted B-17 was redesigned to carry a 35-foot wooden rescue boat attached to the bomber’s bomb bay. The rescue craft could be dropped by three parachutes from 1,000 feet to downed survivors. The boat was powered by sail or engine and came equipped with food, water, clothing and most importantly a compass. “I finally ended up flying out of an airstrip hacked out of the jungle in a little place called Nadzab, New Guinea, along the equator. It was so hot there your leather shoes and wallet would turn green with mold in a couple of days,” he recalled more than 65 years later. Brower was a member of the 2nd Emergency Rescue Squadron, 13th Air Force. “When someone went down we would fly search missions. We’d fly back and forth across one grid on the map for nine hours at a time. When we located a downed bunch of men in the water we’d drop a smoke bomb to determine which way the wind was blowing. Then we’d circle around and drop our rescue boat,” he explained. 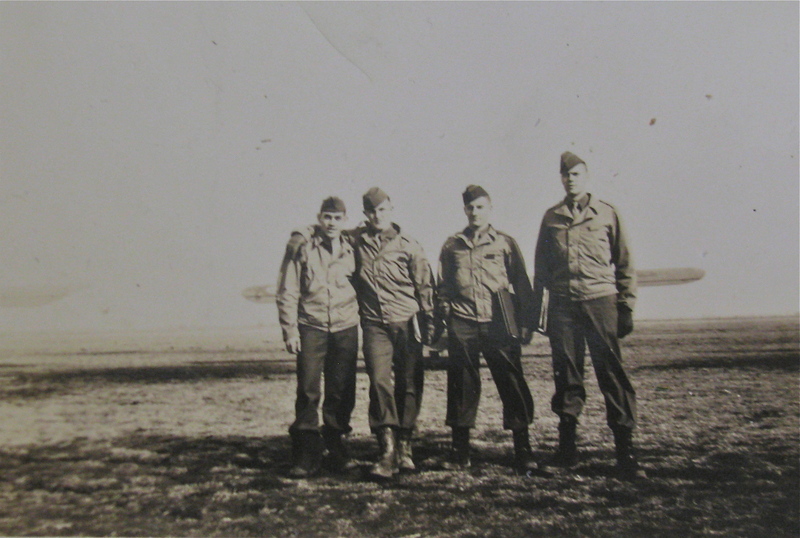 One of his big challenges was providing a ground crew to keep their B-17 in the air while stationed in New Guinea. “Because the temperature was well over 100 degrees during the day, you had to work on the ship at night. Another problem we had was drinking water. The water was hot and we had to treat it with chlorine. Because of the lousy water they issued each one of us three cases of beer a month, but it was hot, too. For Brower the second World War was a 90 day experience. By the time he reached New Guinea the Japanese were within three months of unconditionally surrendering to Allied forces aboard the Battleship Missouri in Tokyo Bay on Sept. 2, 1945. “We left the Philippines on Jan. 31, 1946 on a cruse ship called the “Marine Serpent” and head for the States. There were 3,500 aboard ship. We hadn’t sailed too far when we ran into the edge of a typhoon. It took them 19 days to sail from the Philippines to California where they sailed under the Golden Gate Bridge in San Francisco. Brower was discharged from the Air Force at Camp Atterbury outside Indianapolis, Ind. on Feb. 26, 1946. Like millions of other service men and women he took the G.I. Bill went to college and studied industrial engineering. By then he and Jean, his wife of 68 years, were an old married couple. For the next 30 plus years he worked for firms in the field until he retired in 1976 and moved to Port Charlotte. The couple has six children: Sharon, Diana, Darlene, Mark, Melanie, and Stephen, who died in 1988. This story was first published in the Charlotte Sun newspaper, Port Charlotte, Fla. on Wednesday, July 31, 2013 and is republished with permission. Click here to view Brower’s collection in the Library of Congress VHP.